Today we are pleased to share that past contributor Lee Martin has recently released a book titled Telling Stories. The book is intended for anyone interested in thinking more about the elements of storytelling in short stories, novels, and memoirs. Telling Stories is now available for purchase from University of Nebraska Press. 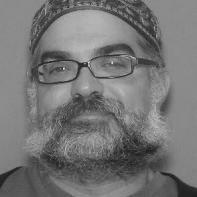 Lee Martin’s essay, “The Last Words of Boneheads and Fraidy Cats” can be read in Issue 8 of Superstition Review. Enjoy this recent review on our Goodreads.com page from s[r] staff, Julie Matsen. The unfortunately true story of an African American community’s upheaval in 1920s Texas focuses on the reactions of two quasi-fictional families, one white and one black, who are integral in the town’s shift toward further segregation and its fiery aftermath. Little Washington Jones, a talented gardener, has to adapt to changing attitudes towards people of color, making a life for himself in a white man’s world while trying to protect his daughter Camellia. Andrew Bell, a banker, tries to make life in nearby Denton more palatable for his fellow townspeople while taking care of his alcoholic wife Tibby and crippled son Kizer. When the demands become too great after a public shooting, both men have to choose between their families and the town they hold so dear. Their children must also live with the often-heartbreaking consequences of their own actions as well as those of their parents. 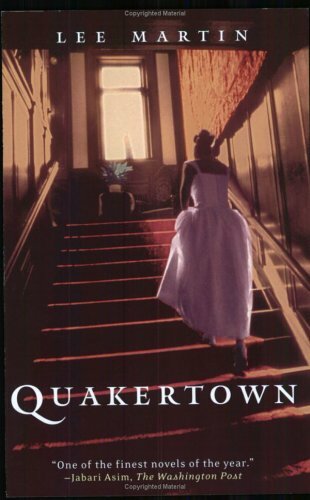 Though it may be billed as nonfiction, Lee Martin’s Quakertown reads as what it is–an engaging novel from a talented translator of the past. You can read The Last Words of Boneheads and Fraidy Cats by Martin in s[r] Issue 8. 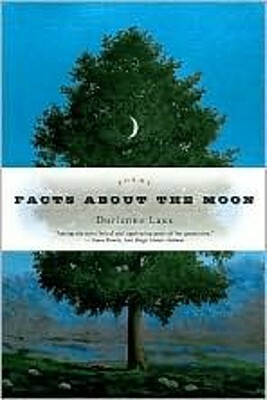 Superstition Review staff member Abner Porzio submitted his review of Dorianne Laux’s Facts About the Moon for our Goodreads.com page in December. This is one of those books that can be read over and over again to reach the same or different understandings of how it feels to be alive. This fantastic collection of poems is one that has the potential to never cease to resonate with its readers. Readers can feel its charged energy. Without a doubt, this collection will continue again and again to be cherished. The body of shared experience can become part of the reader. Throughout Laux’s work, the question of purpose juxtaposes with desire. Human nature is made by Laux to be majestic, raw, visceral, and magical all at the same time. It’s rare if readers do not admire her title poem, “FACTS ABOUT THE MOON.” Respect for Laux’s lines: “her eyes/ two craters, and then you can’t help it/ either, you know love when you see it,/ you can feel its lunar strength, its brutal pull,” this indefinable moment of realization is yet a written snapshot of the poet’s capability of capturing such emotional weight. Yes, these poems are true to the characters and speaker on the page. For example, in Laux’s poem “THE IDEA OF HOUSEWORK,” she takes the banal activity of cleaning, of doing domestic chores and she renders this experience into the universal question of what’s the point. Laux’s poems become sort of facts of themselves, they can be seen as testaments of fully experienced realities. Laux successfully poetizes exotic events worth preserving. The poem titled “MORNING SONG” shows the fresh glimpse of what a “sleep-repaired morning” entails, along with the subjective perception that is shown perfect for its causality, forged with aligned imagery: “that for each of use there is/ some small sound like an unseen bird or/ a red bike grinding along the gravel path/ that could wake us, and take us home.” Laux’s poems contain the most incredible imagery. You can read Laux’s poem On The Edge in s[r] Issue 8. Each Tuesday we feature audio or video of an SR Contributor reading their work. Today we’re proud to feature a podcast by Lee Martin. 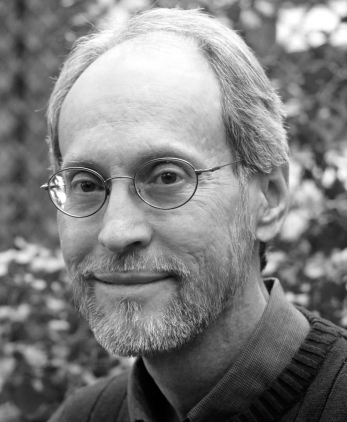 Lee Martin is the author of the novels, The Bright Forever, a finalist for the 2006 Pulitzer Prize in Fiction, River of Heaven, Quakertown, and Break the Skin. He has also published three memoirs, From Our House and Turning Bones, and Such a Life. His first book was the short story collection, The Least You Need To Know. He is the winner of the Mary McCarthy Prize in Short Fiction and fellowships from the National Endowment for the Arts and the Ohio Arts Council. He teaches in the MFA Program at The Ohio State University. Each Tuesday we feature audio or video of an SR Contributor reading their work. Today we’re proud to feature a podcast by Jill Christman. Jill Christman’s memoir, Darkroom: A Family Exposure, won the AWP Award Series in Creative Nonfiction, was first published by the University of Georgia Press in 2002, and was reissued in paperback in Fall 2011. Recent essays appearing in River Teeth and Harpur Palate have been honored by Pushcart nominations and her writing has been published in Barrelhouse, Brevity, Descant, Literary Mama, Mississippi Review, Wondertime, and many other journals, magazines, and anthologies. 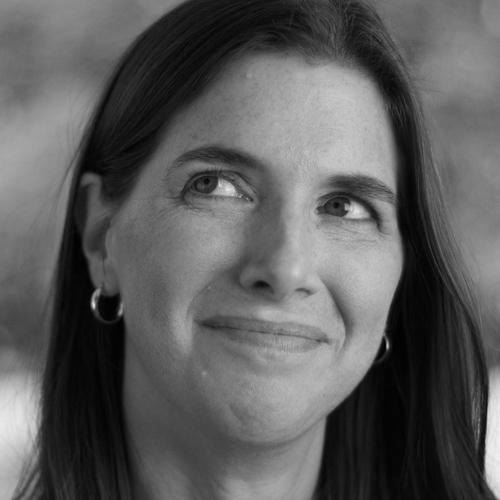 She teaches creative nonfiction in Ashland University’s low-residency MFA program and at Ball State University in Muncie where she lives with her husband, writer Mark Neely, and their two children. Each Tuesday we feature audio or video of an SR Contributor reading their work. Today we’re proud to feature a podcast by Eric Maroney. Eric Maroney is the author of two books of non-fiction, Religious Syncretism (2006) and The Other Zions (2010). His fiction has appeared in Our Stories, The MacGuffin, ARCH, Segue, The Literary Review, Eclectica, The Montreal Review, Pif, Forge, Per Contra, Stickman Review, Samizdat, and Jewish Fiction. His non-fiction has appeared in the Encyclopedia of Identity and The Montreal Review. His story The Incorrupt Body of Carlo Busso was the runner up for the 2011 Million Writers Award. He has an MA from Boston University, and lives in Ithaca New York with his wife and two children. He is currently at work on a novel called The Land Before You.